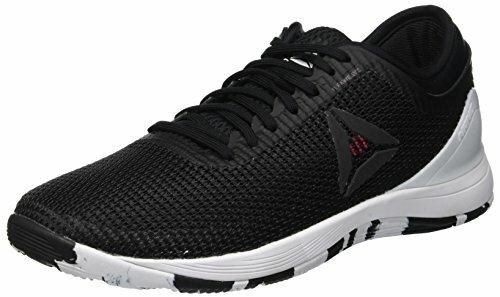 – A convenient and effective way of increasing mobility, strength and ideally suited to Fitness, Workout, CrossFit, Yoga and Pilates. – Ideal resistance bands for women and men of all fitness levels. Use any band individually or multiple bands together to provide the right level of resistance for you. 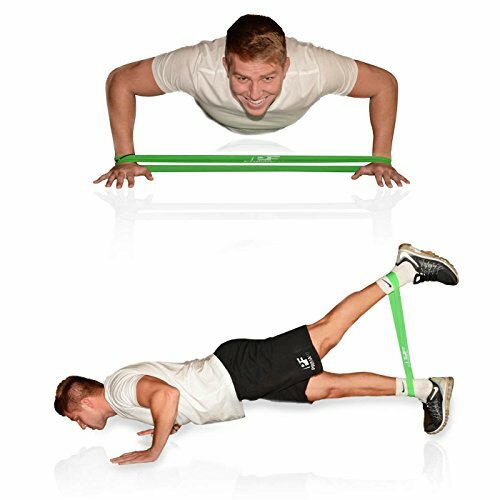 – Premium quality loop resistance bands that are tough, durable and can be stretched repeatedly year after year. BONUS Complete Online Video Training with the IFBB World Champion 2016 Category Women Physique – Todorka Ivanova! 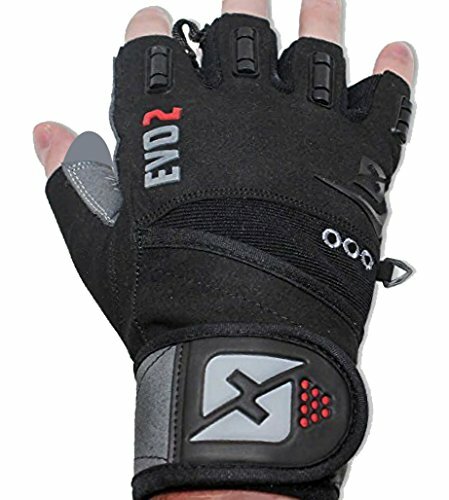 – Use them Anywhere – keep fit, either at home, or a hotel room, abroad, in the gym or when you travel. 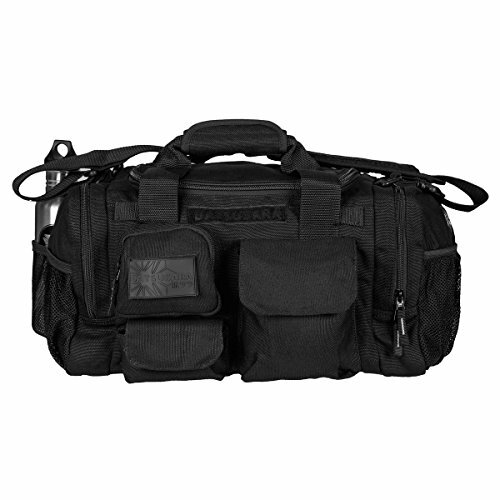 Can be easily transported to use wherever and whenever you want with the comfortable FREE Carry Bag provided. – LIFETIME GUARANTEE – We stand behind the quality of our sports products and know you will too. 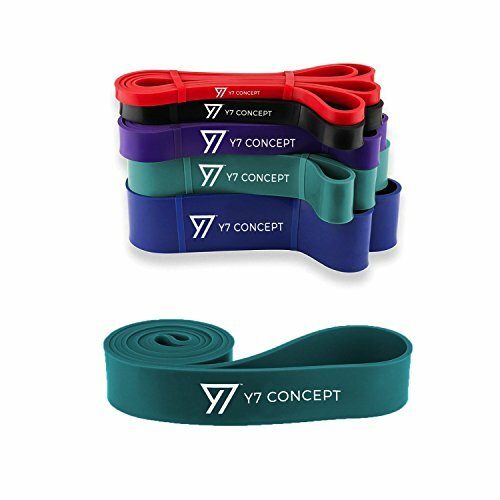 If this bands set is not the most convenient, easiest to use bit of workout kit you have ever purchased, let us know and we’ll refund you in full. Secured purchase by ‘Add to Basket’ and enjoy the PrimaFit High-Quality Resistance Loop Bands Set.